We scan your post and email it to you - included in the price! 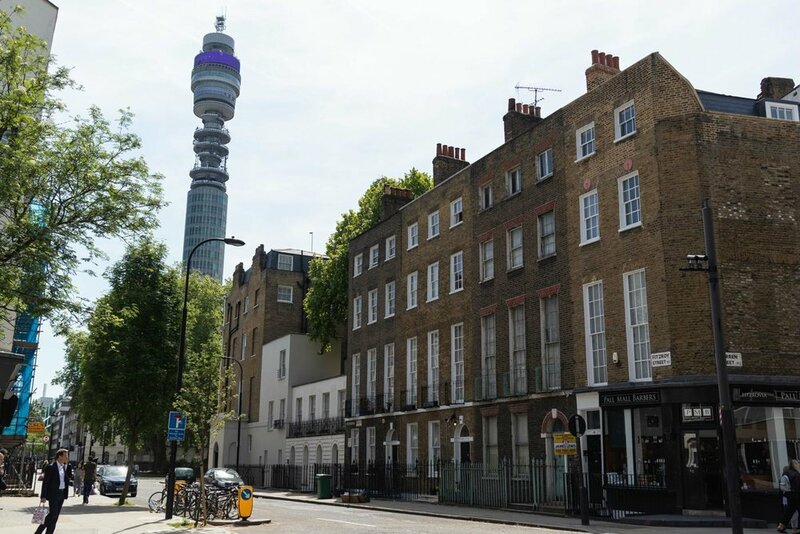 This virtual office location boasts a fantastic location in upmarket Fitzrovia, a stone’s throw to Regents Park, University College London, St Pancreas railway station and Great Portland Street. 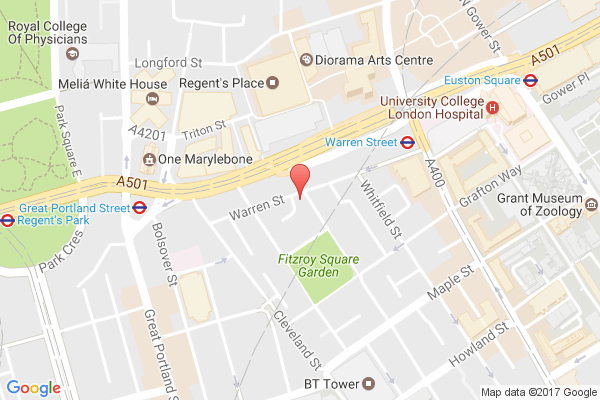 Please call us on 0203 4766 944 to discuss this virtual office or our additional services in more detail, or purchase instantly below and start using your new address immediately or you can stipulate a date you would like it to begin. All our contracts have a one month notice period to cancel. We answer your calls in your company name. You tell us what information you need us to capture and we take a message. All your messages will be emailed to you in real-time. All plans include a UK landline number of your choosing. Just £10 per month + 89p per call. Flexible and bespoke call scripts to suit your business. From booking appointments, to diary management and more. We transfer the call to you, you accept the call, if you don't we take a message. Includes a landline number of your choice. Just £10 per month + £1.09 per call. Have your post forwarded by Royal Mail once a week.